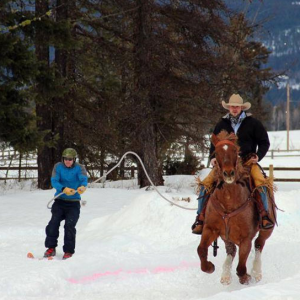 Whitefish Montana Winter Carnival is in full swing now! Who will be King Ullr LVII, and who will grace his arm as Queen of the Snows? The one. The only. Miss it and miss out. Cheer on the Bulldogs, and be a part of history as the new Prince and Princess are crowned! Visit: www.whitefishwintercarnival.com for more information.